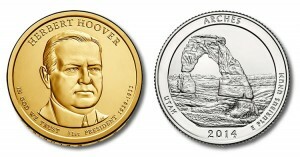 Warren Harding Presidential $1 Coins, a three-coin set of Great Smoky Mountains Quarters and Kennedy half-dollars are the main February products from the United States Mint, according to its online product schedule. 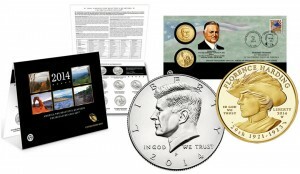 The United States Mint has listed a total of twelve different numismatic products to be issued in January according to its online product schedule. 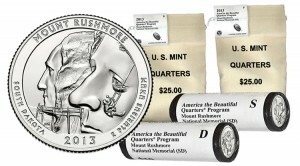 An updated United States Mint schedule offers a preliminary catalogue of prices and release months for the vast majority of its 2014 products. 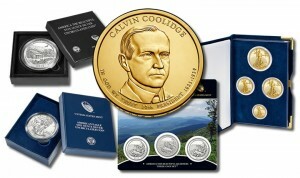 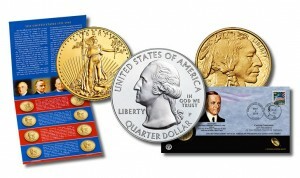 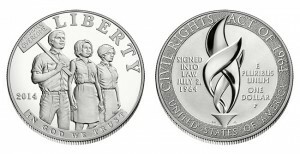 A dozen different products will be released by the United States Mint in December, according to its online product schedule. 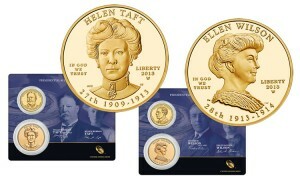 Collectors will have many numismatic items to choose from in November as the United States Mint has more than a dozen listed on its product schedule.